Crafters of Faith: Down on the Farm! June is Dairy Month in Wisconsin. I remember when I was growing up there were dairy breakfasts at farms in our area and my 4-H club had a pie and ice cream social every June. Now--I am not sure that everyone has a dairy themed image. But--if you have something farm related--cow, chickens, ducks, barns, fields, etc. 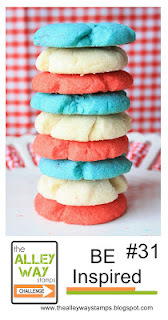 or dairy products related--ice cream, cheese, milk, eggs, cream puffs (the Wisconsin State Fair favorite! ), or use your own imagination to honor the dairy farmer. 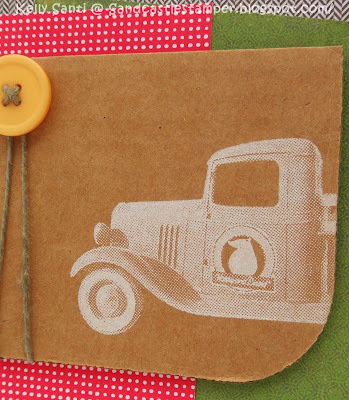 Do you have some farm related DSP or an embossing folder? Chicken wire, barbed wire, farm animals, etc.--please be sure to use that. 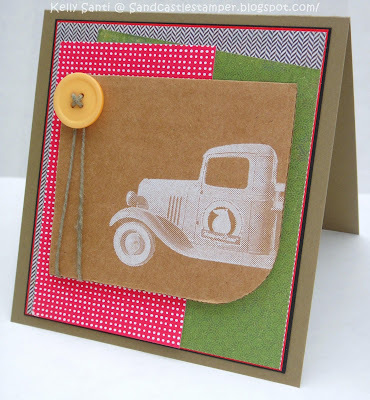 I hope everyone enjoys creating a card or scrapbook page with a Dairy Farm Theme! Do you have a farm related story from your childhood to also share when you post your card? We would love to read about a favorite memory. Oinkers, that's a fun challenge! 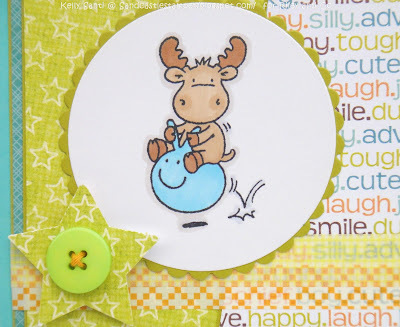 So here's what I came up with :) I used one of my digi stamps from Bugaboo called Bobblehead Farm Pig ~ isn't he cute! I printed it out on DSP and cut it to size, then propped up his nose on alternating dsp for contrast. As a second thought, I included the hooves in matching colors and the rest is pretty simple and let me tell you, I am LOVING the new Strawberry Slush! I'll be ordering this again super soon! And that's my COF card for today! Please be sure to stop in and see what the rest of the girls have made this month with our Farm theme - you can find their links in my sidebar! 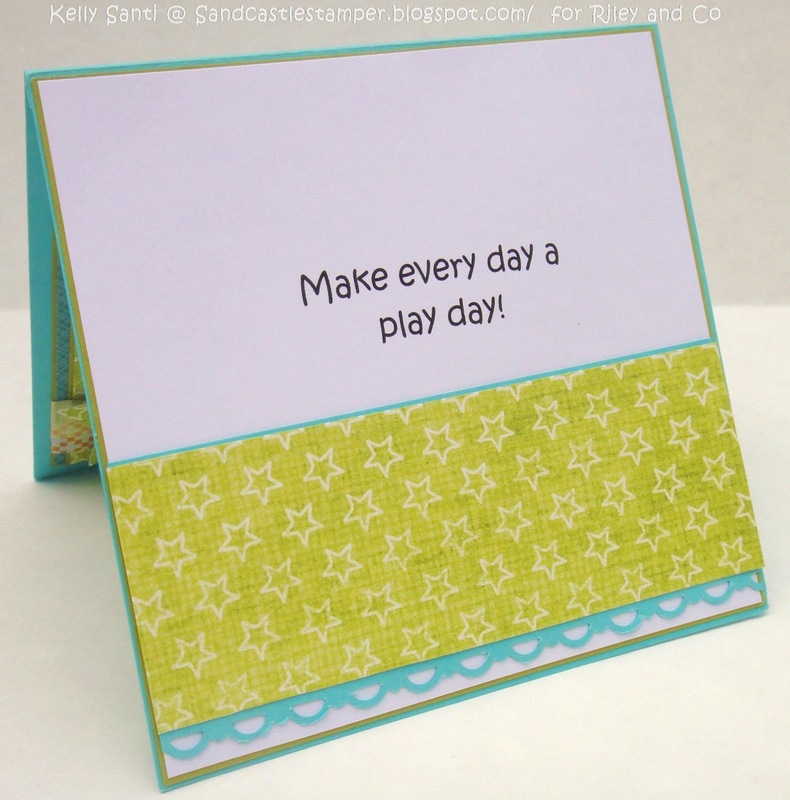 get together + create a card around the challenge given to us by our hostess. make June May and make May June ... o-kay! Works for me! My theme is easy I would like you each to make a card representing one thing you hope to accomplish over the summer. It could be a garden, a vacation, a weight loss, whatever, BUT you do have to tell us what you are hoping to accomplish! pure bliss ~ I love having the *babies* home! in the glory of all God's gifts around us. I'm blessed to have them so near during this short time and we make the best of the time we spent in the summer - together! Yes, we'll have those gorgeously lazy mornings, the long bike rides in the sunshine, catching waves at the beach, and hopefully me putting a dent in my long list of best-sellers that have my name on them :) But most of all, my wish for them - for us - is to do all the things that make them smile, bring happiness to their lives and to keep the dreams they dream soaring. Be sure to stop by the Calendar Girl blogs to see what they created this month ... you can find them in my sidebar. I'm looking out the window at the lightly falling rain, and my sweet doggie cuddled into my lap wondering if it's going to stop raining soon ..
and I'm thinking - when it rains, let's have an indoor play date! Scooters, skates and bouncy balls up and down the hall! brought to us by DT member, Jovita. She's asked us to use Stars. I was really star-struck by this stamp ... hee hee! non-traditional, wonky way with a matching star punch + button + washi tape! We'd love for you to join in! Once you have created your card/project, come back here and place a comment with a link to your card/project to this post so we can see what you have created. 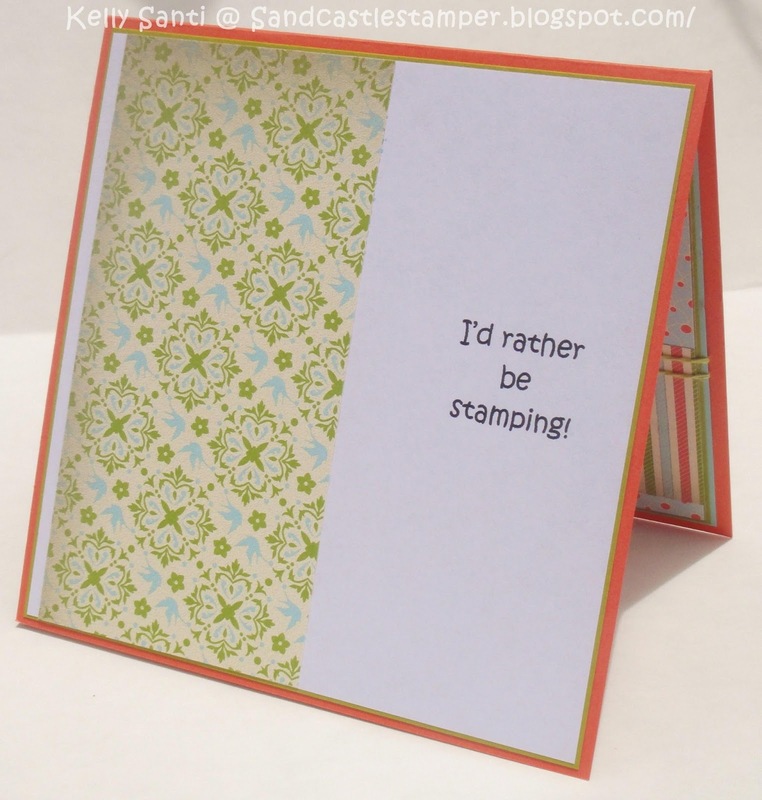 If you upload your card/project to Splitcoast Stampers please include the keyword Riley1313. 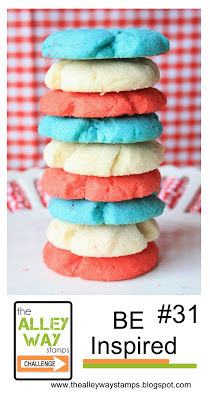 DT have created - you can find their blogs in my sidebar. Entered into: The Paper Nest Dolls Challenge - Animal Love! Dueling Darlings ~ Sunshine and Flip-Flops! 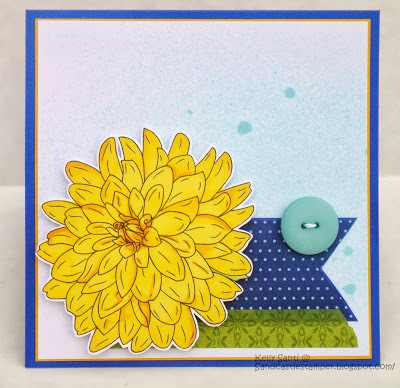 Carol's kit was bursting with fun-ness for the sun-ness! and two images for us to chose from: feisty Ethel or sweet little Anya. 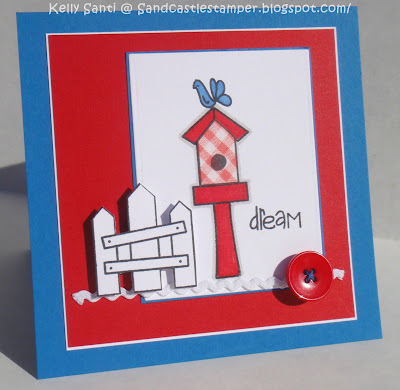 Thank you, Carol, for your deliciously Summer card kit! Are you just drooling over the new SU! catty? Ohhhh, my wishlist is so very long! so I did the next best thing and created the card using what I had on hand! Using the dahlia digi set, I gave this base white cardstock a quick spritz with Tattered Angels Glimmer Mist in Trunk Bay. on the paper, but I actually spritzed and shook the bottle on purpose to get the drippings like in the catalog picture. Small strip of dsp, some fun washi tape and a button/twine - Voilà! So how'd I do!? :) Tee hee! but this was tons of fun! I'm SO ordering this set the first chance I get! bringing down the house - hee hee! Ready for a new Riley and Company challenge? I'd be back in London in a HEARTBEAT if I could be!! - Make a card using precut dies or scraps you've saved! Here is my card using Map Riley and some loose dsp from my bin. I used the cuttlebug and die cut to create the circle and colored him with prismamarkers, added some grosgrain ribbon - super simple! I love to recycle and use up scraps - thank you, Laurie, for this awesome challenge! To enter your cards for the challenge, click here! If you upload your card to a gallery, please use the keyword Riley1213. Thanks for stopping by! I'm off to pick up my daughter from her campus sleepover college orientation and I'll probably look just like Riley on that massive campus - lost and confused, map in hand! Entered into: HIMCR101 - Super Scraps! My mums craft shop - dies, dies, dies! Hiya! I hope your weekend is super fabulous! In continuing with my plans of simplifying the year, my Summer goals are pretty low-key. Aside from a couple of weeks of camp for 2 of the kids, and a few days of vacation here and there, I'll be at the beach - a lot! And reading, getting the Cabana turned into a game room, and catching up on scrapbook pages that are years behind! "What Women Want" and I just love Barb's swaps so much! Hopefully the swappers won't mind the bright colors - they reminded me of ones I'd reach for when crafting/stamping! our joke and had her in mind as I created this very fun-to-make card. Not quite this old fashioned, lol ... but a truck none-the-less. was the designs on the sides of the box! It was stamped with a cute image on the rounded corner - not a full truck, but enough to create this gorgeous faux stamped image. It was even already rounded off - just as you see it! Have a beautiful day, everyone! The sun is finally peeking out from some very grey skies so my son and I are hitting the hiking trails before the girls need to be ....... yes ........ picked up.